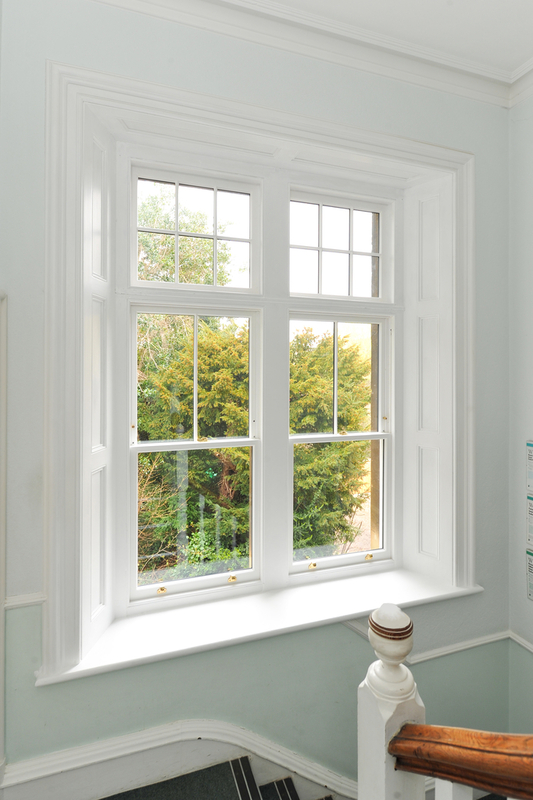 If you are lucky enough to live in a period property, there is a high chance you will have beautiful sash windows. Sash windows add to the charm and look of a period home however, sorry-looking, poorly maintained windows will not only be inefficient but will make your home look tired on both the inside and outside. We catch up with The Sash Window Workshop to find out more about maintaining, repairing and replacing these beautiful traditional windows. Love Renovate: What are the different price ranges when considering sash windows? Sash Window Workshop: As each sash window in period properties is bespoke, prices for replacement timber sash windows can range from £1,000 per window up to in excess of £10,000. Love Renovate: What are the different types of sash windows? SWW: Most traditional box sash windows are operated using cords and weights. However, instead of having cords and weights, spiral sash windows have two tubes, containing spiral rods that are turned to tension the balance, per sash frame that run vertically to the top of the window. 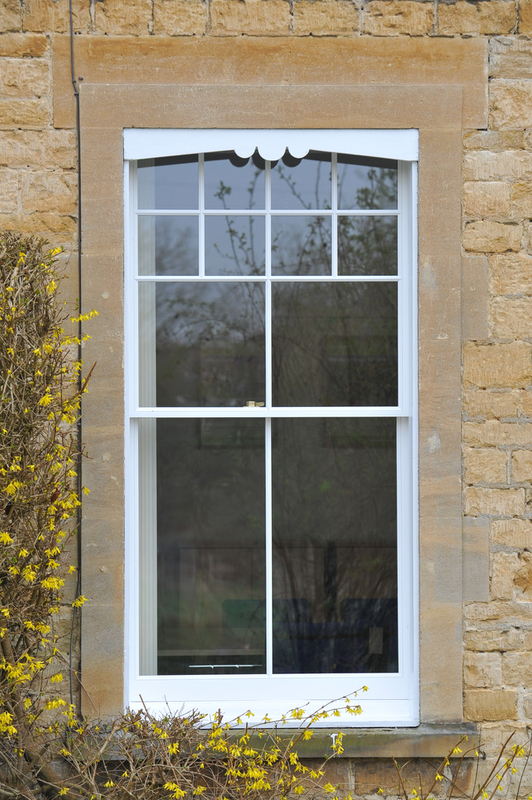 Bay sash windows are common within period properties and consist of 3 sash windows at a 35-45 degree angle to each other. In double hung sash windows both sashes slide vertically. In comparison in single hung windows, only the bottom sash slides upward. There are also a variety of different styles of sash windows. In fact sash windows installed in period properties were not made to any standard sizes, meaning that each window is bespoke. Some of the most common styles of sash windows in the UK include the Victorian one over one sash window; the Victorian two over two sash window; and the Georgian six over six sash window. Love Renovate: What are the options when considering the material for new sash windows and what do you recommend? SWW: When choosing the material for your replacement sash windows it is important to consider the style and period of the building. 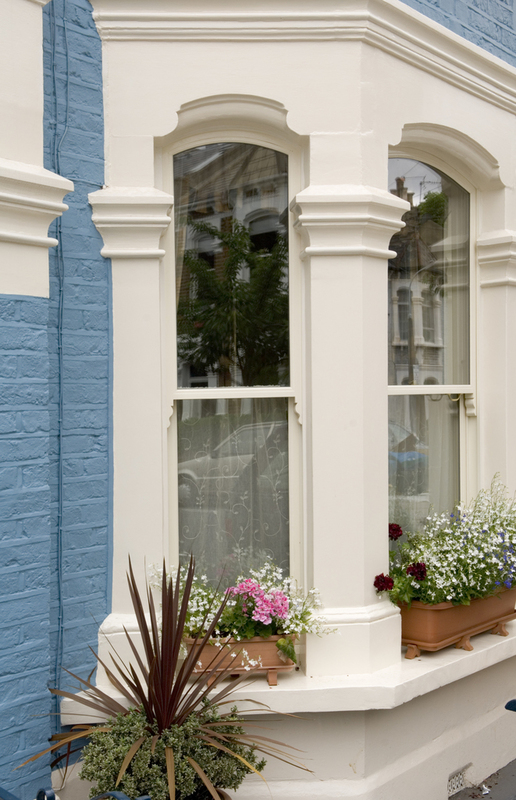 Installing plastic windows in an Edwardian property can decrease the value of your home. At The Sash Window Workshop, all our windows are timber. Timber windows are not only more environmentally friendly than plastic windows, but also have a longer lifeline. If you decide to purchase timber sash windows, it is also important to consider the type of timber you use. We recommend using Accoya™, a sustainably sourced manufactured wood which is guaranteed against rot above ground for 50 years. 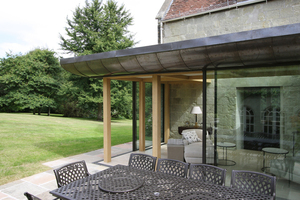 Accoya™ is also reasonably forgiving of any subsequent lack of maintenance or neglect. Love Renovate: What should I look out for when considering sash windows in a conservation area/listed property? SWW: Listed buildings and conservation areas can offer some challenges when looking to repair or replace sash windows. Listed buildings require consent from the Planning office for any change to the external fabric of the building. This includes the joinery and glass used in windows. You will rarely be allowed to make any changes to windows in listed properties, and if permission is granted it will almost certainly be on a like for like basis. As such, owners of listed properties often look for alternatives, such as installing secondary glazing to improve the thermal efficiency of their home. Conservation areas under Article 4 Preservation makes formal planning consent a legal requirement for any changes to windows and doors. 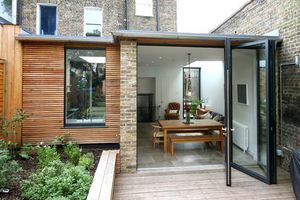 However, there is often more flexibility compared to listed buildings. Properties in other conservation areas can often install replacement windows as long as they are ‘in keeping’ with the general appearance of the house or the area. There is no legal requirement to seek permission to carry out work to windows, including the installation of double glazing. If there is any doubt regarding the need for planning it is recommended that you speak with your council directly. Love Renovate: Are all new windows double glazed or are there any other options? SWW: The majority of the replacement windows we manufacture and install are double glazed. 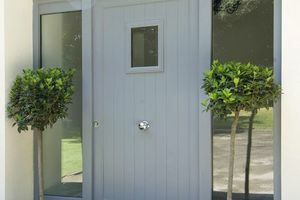 However, we can also manufacture single glazed windows, which are often a requirement in listed properties. We would not recommend triple glazed windows in period properties as often the windows do not fit and ruin the aesthetic of the building. Love Renovate: How does the thermal performance compare for sash vs. other types of window? SWW: The thermal performance of a window is more dependent on the type of glazing used in the window than on the style of the window. 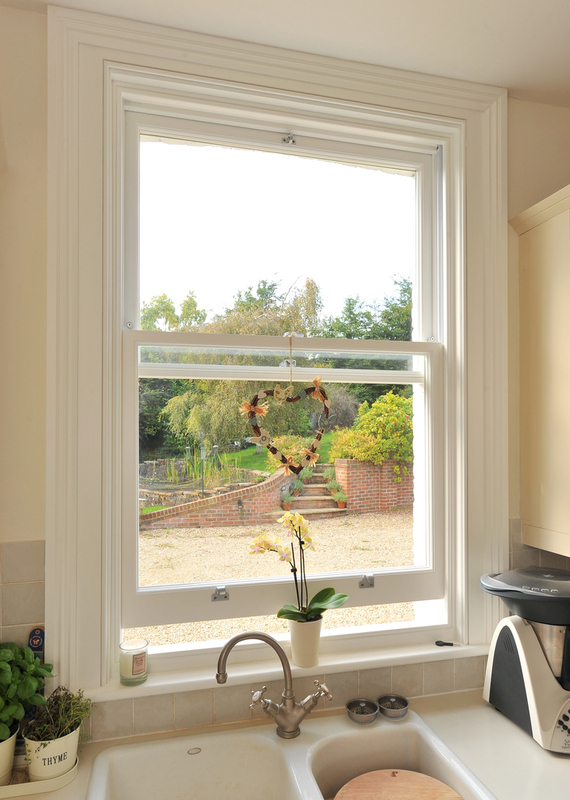 However, unlike other types of windows, by opening both the top and bottom sashes in a double hung sash window you can improve the circulation of air within the room, cooling down your property in hot weather. Love Renovate: Can I replace the glass in my existing single glazed sash windows with double glazing? 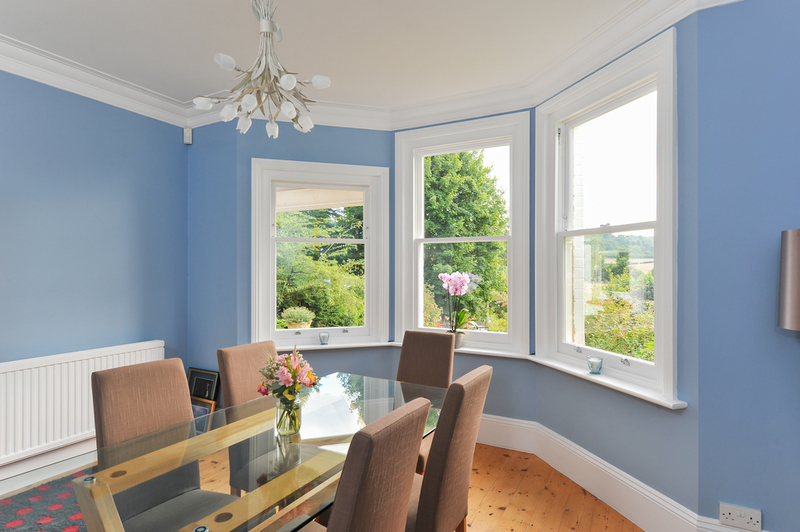 SWW: Depending on the condition of your existing single glazed sash windows, it is possible to replace the glass in your existing single glazed sash windows with double glazing. Love Renovate: Can I simply paint my sash windows to keep them looking good? SWW: Depending on the condition of your timber sash windows, they may just require a new coat of paint. It is important to check your windows regularly to pick up on any issues before the problem develops and the window requires replacement. If you notice any rot in the joinery or draughts coming into your property from the windows, then they will require additional work by a professional. Love Renovate: What tips do you have to keep sash windows looking great? 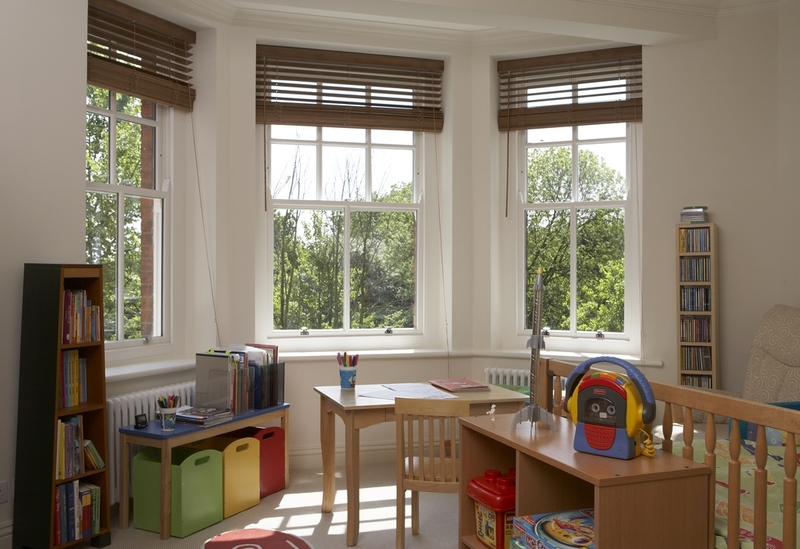 SWW: Timber sash windows should be maintained approximately every 5 years. However, windows that are more exposed will require more regular maintenance. All hinges, handles, trickle vents and working parts should be checked annually and lubricated as required with silicone spray or light oil. Weather seals should be checked, cleaned, and any dead insects removed on a regular basis. Love Renovate: At what point is it better to replace a window rather than restore? SWW: One advantage of timber windows is they can often be repaired instead of requiring full replacement. However, if the window is in a bad condition it can be more cost-effective to replace the window rather than restore it. An expert should be able to provide you with advice on whether your windows need replacing when conducting a survey. Love Renovate: Broadly what is the average cost to restore? SWW: Similar to replacement costs for sash windows, repair costs depends largely on the individual window as well as the repair work required. Repairs can therefore range from a couple of hundred pounds for smaller repairs up to a few thousand pounds for larger repairs. Love Renovate: Anything else I should know about sash windows? SWW: Traditional timber windows often have unique requirements and require extraordinary attention to detail. It is therefore important to make sure you contact a specialist when you are looking to have work carried out on traditional timber sash windows.